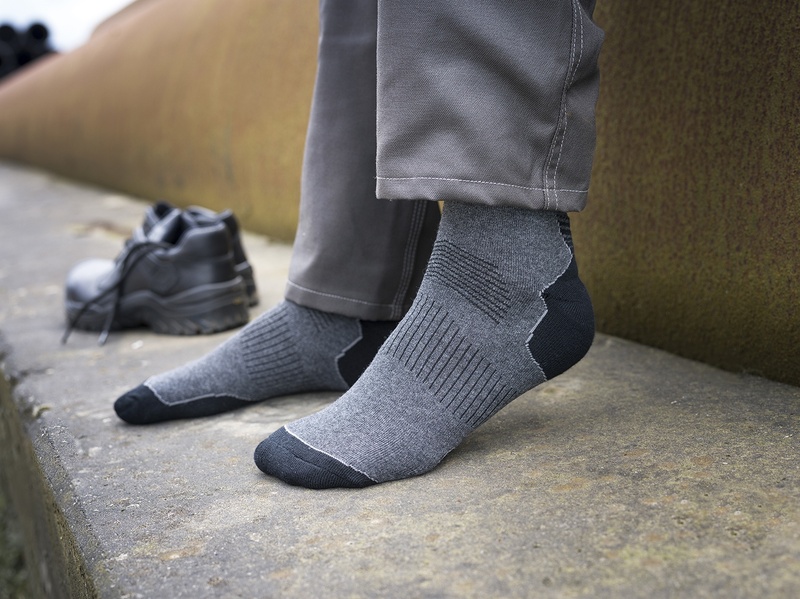 Our Executive socks are lightweight and keep your feet fresh all day by being very breathable. 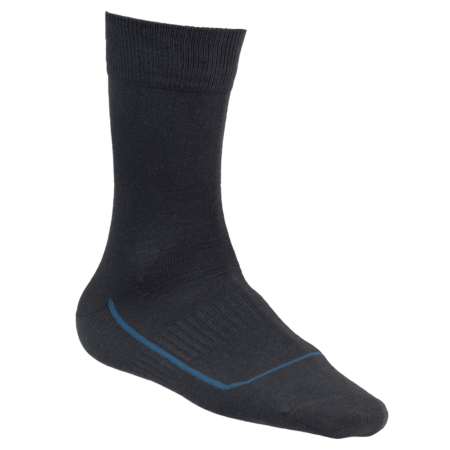 The Executive has a flex fit on instep and heel. 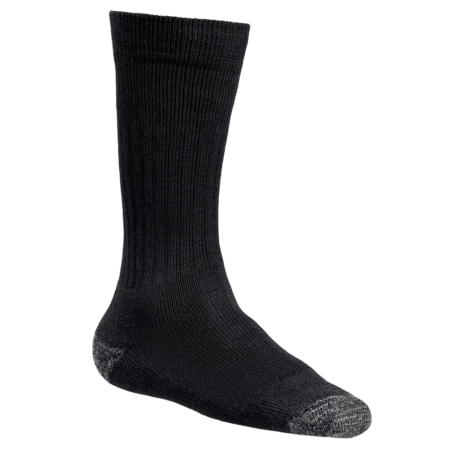 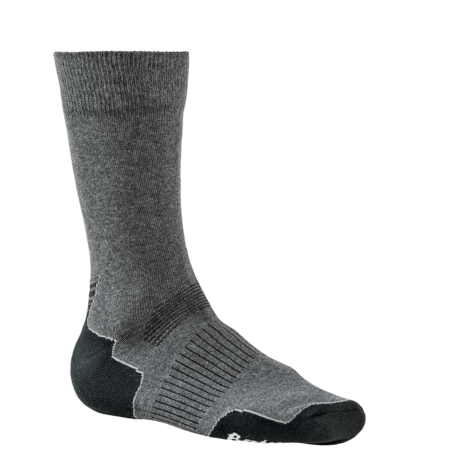 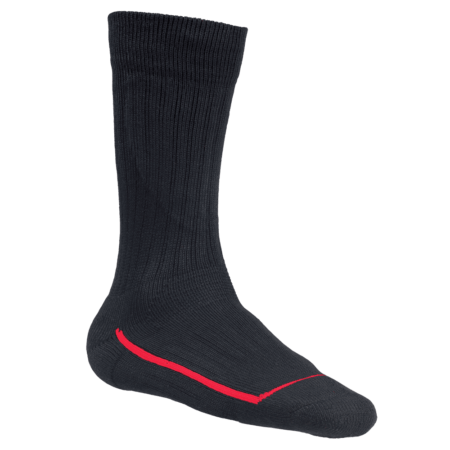 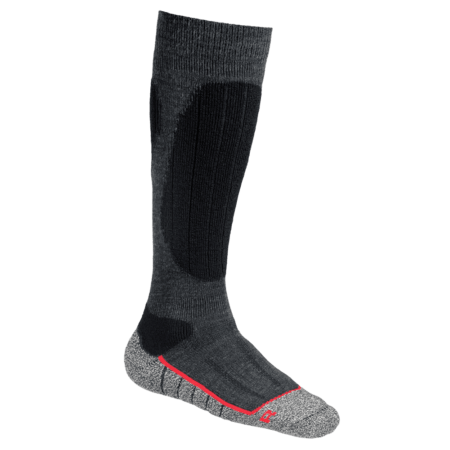 The ankle, Achilles and arch support provide outstanding comfort when wearing the socks. 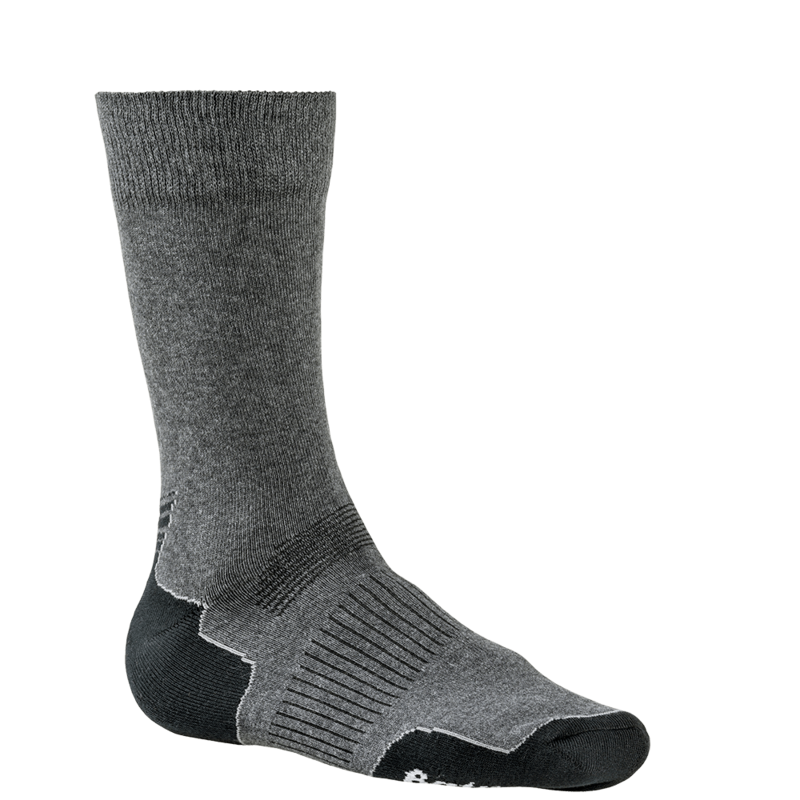 These excellent socks look phenomenal under a variety of clothing. 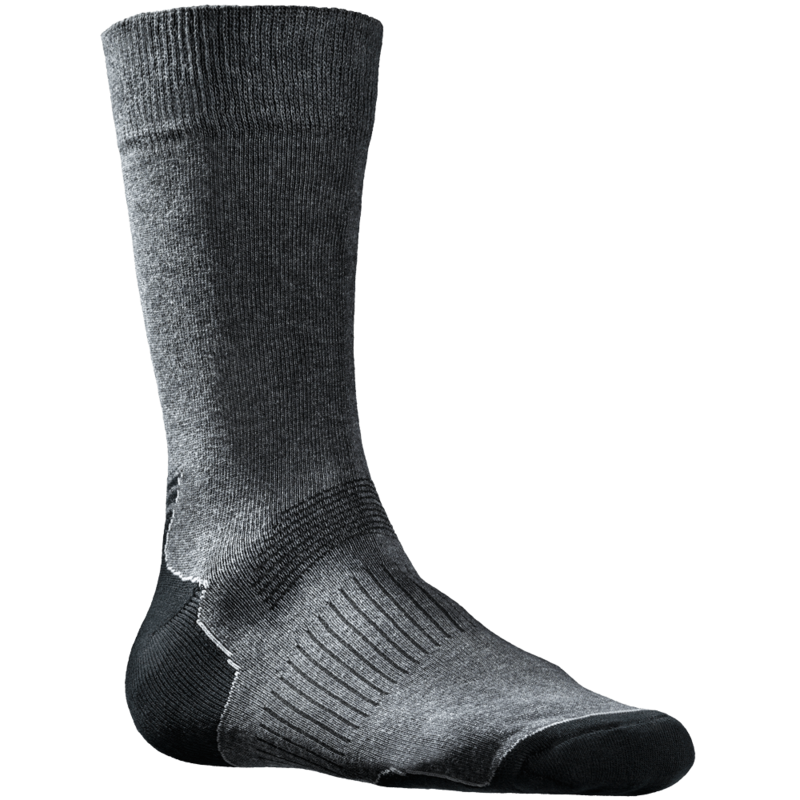 Available with or without your own logo.